One of the most comprehensive K9 courses available today. Each module provides an in-depth look at the varying ingredients factoring into, influencing & impacting K9 state of mind & behavior. Guaranteed to improve quality of life for the entire pack! 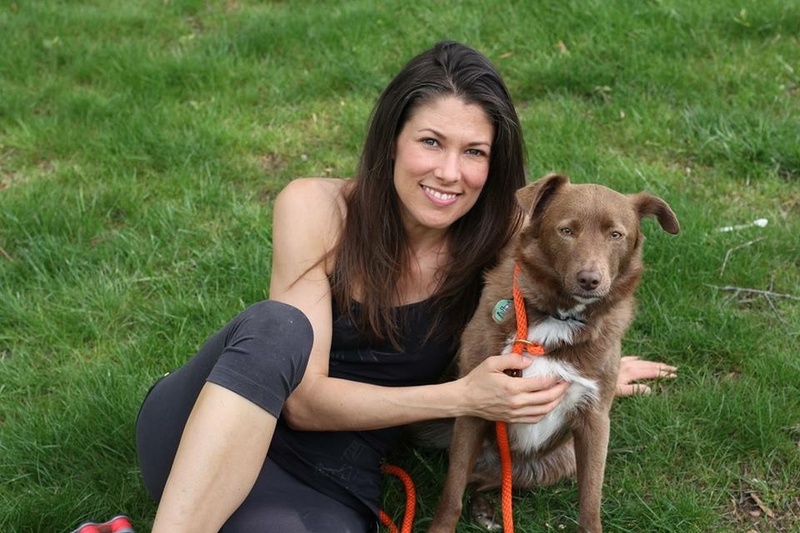 Create a Meaningful Life & Dog Training Business with Passion & Purpose.